Ron Los Valientes is a fantastic rum range from Mexico. Click to read reviews of the 10YO, 15YO and 20YO rums. From the second largest Hawaiian island, Maui, comes rum handcrafted by Braddah Kimo at Haleakala Distillers. Click to read reviews of the Platinum, Gold, Dark and the Reserve Gold rums. 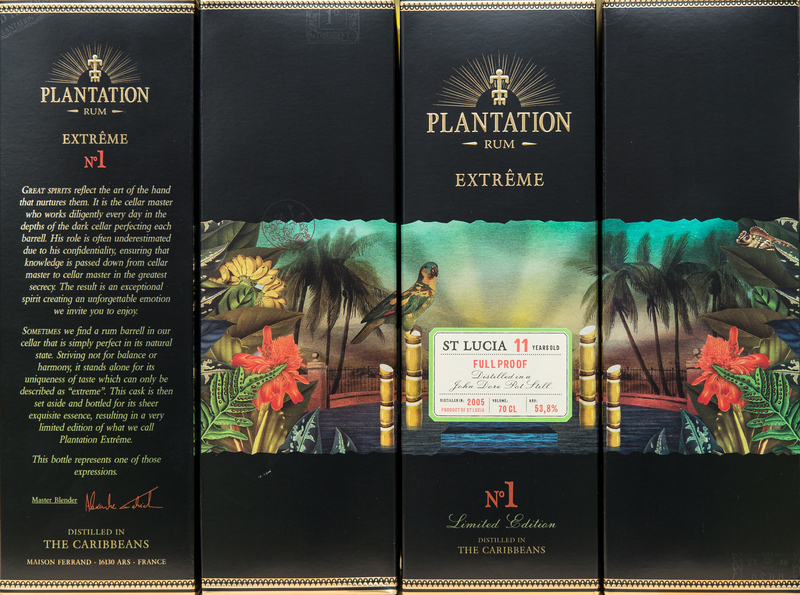 Plantation Extrême are limited edition rums from Cognac Ferrand bottled at cask strength, which sets them apart from the standard vintages and the other single cask expressions that are often finished in a variety of casks such as Banyuls or Sauternes casks. The Plantation Extrême still undergo the usual double ageing in ex-Bourbon and Cognac barrels, which is the traditional house style of ageing rum. 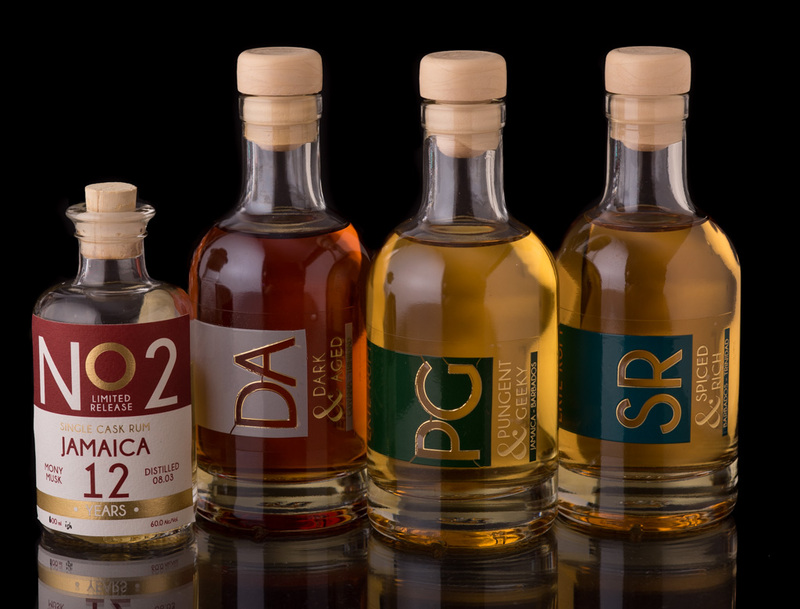 Notable about these rums is also the significantly smaller amount of added sugar at about 10 g/L for the Barbados and St. Lucia expressions. The numbered bottles are EKTE Spirits limited releases, which are single origin rums straight from the cask without any additives or unnecessary dilution. They are the pure expressions of the distillery's style, and this is where the rums begin to get serious and even more interesting. No. 2 is a Jamaican Pure Single Rum from Monymusk distillery, aged for 12 years and is part of a 270 bottle release from a single cask. Let's get into it! EKTE Spirits is a range of rums from Denmark created by Daniel Nunez Bascunan, a long time bar industry professional and a rum geek, and he also runs a bar called Rum Club Copenhagen. Daniel was originally approached by one of the largest liquor chains in Denmark to develop a new line of products for the Scandinavian rum market and thus EKTE Spirits was born. 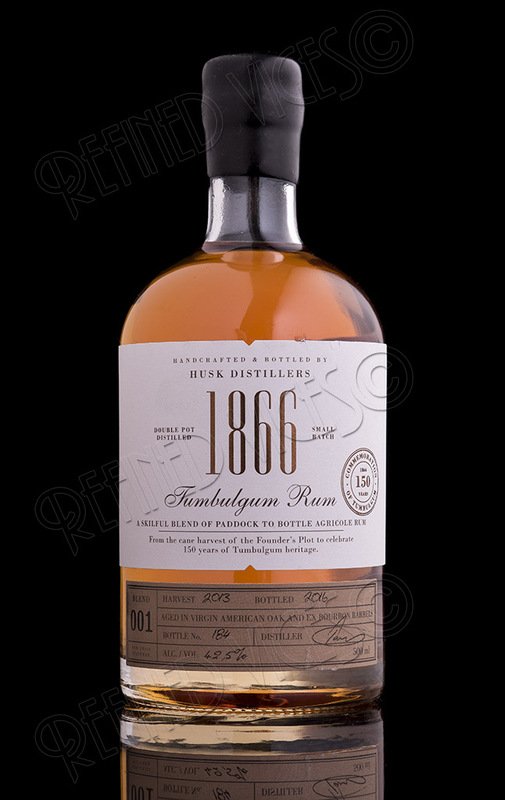 The 1866 Tumbulgum Rum is the third and latest rum from Husk Distillers and was released to celebrate the 150th Anniversary of the town of Tumbulgum. Unlike Husk Rum and the new make Pure Cane, 1866 Tumbulgum Rum is aged exclusively in new American oak and ex-Bourbon barrels for 3 years. 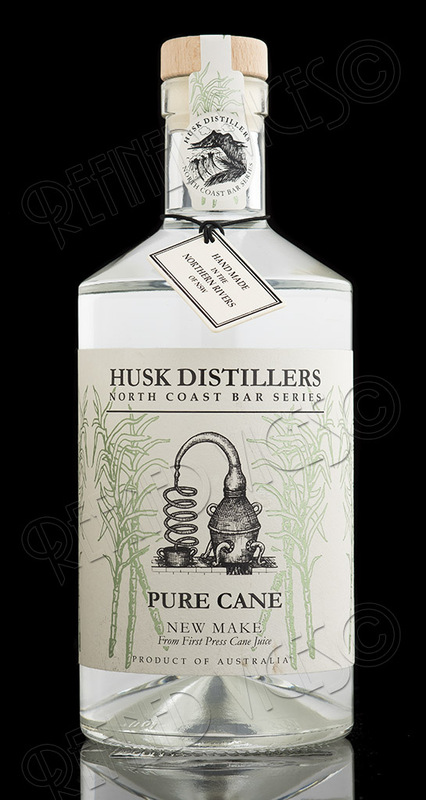 To say that I am excited to write about new products like The Husk Distillers Pure Cane New Make is a complete understatement. 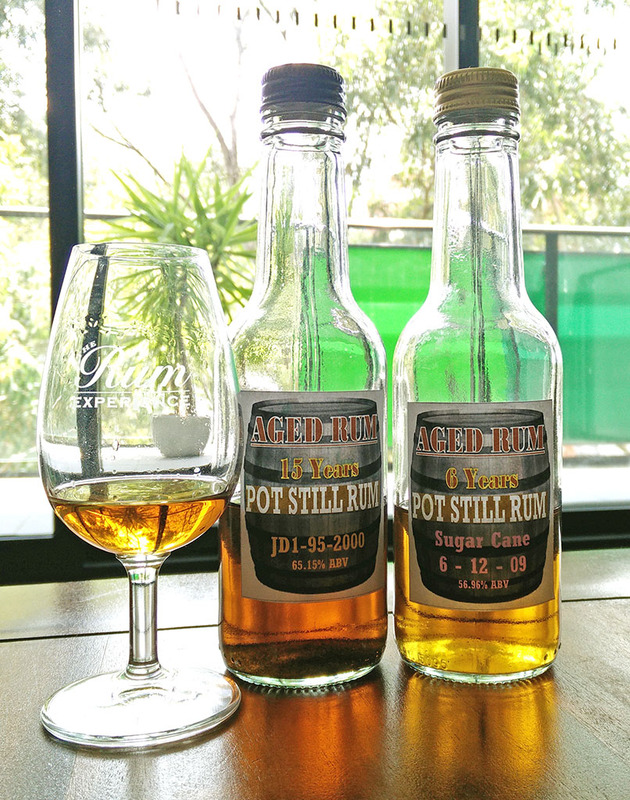 I always knew Australia had the potential for greatness when it came to rum distillation; here we have the right climate for growing sugar cane and ageing rum as well as a massive local support base, who are learning to appreciate authentic rum and sugar cane spirits. 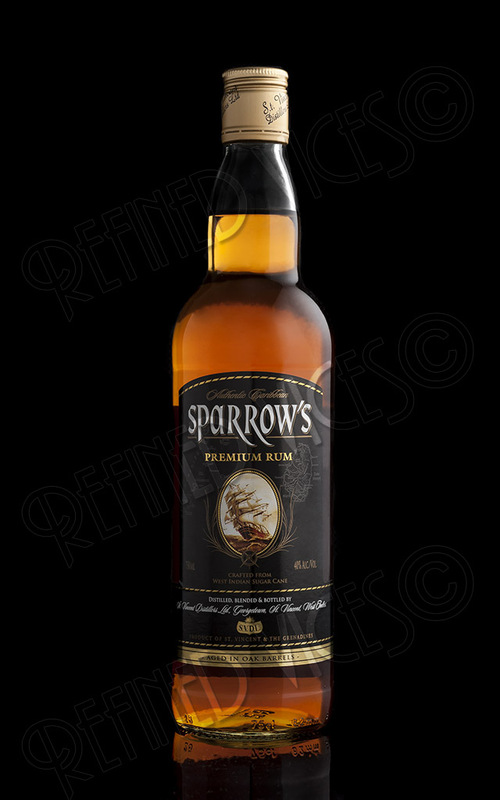 Sparrow's Premium Rum is another St. Vincent Distillers product that sits under their flagship product Captain Bligh XO. The name of course comes from Captain Jack Sparrow from Pirates of the Caribbean and got its name after The Curse of the Black Pearl was filmed on the island. 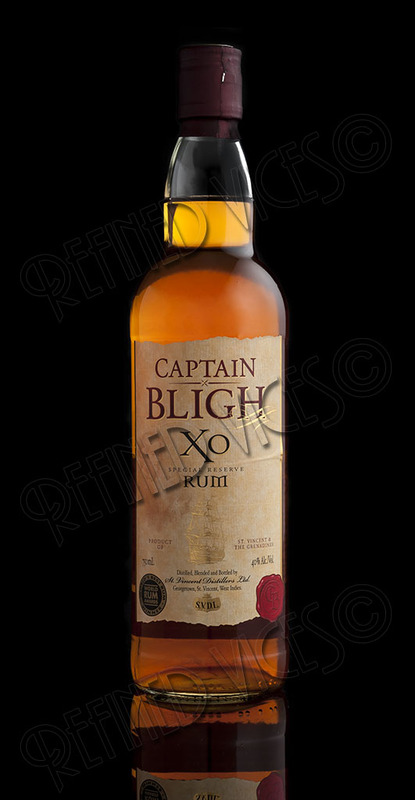 It comes in the same simple style bottle as Captain Bligh XO but has a dark label. St. Vincent is a rum producing island South of St. Lucia and west of Barbados and is probably one of the lesser known rum producing islands, however rum has been produced on the island since the 1900s. The history of the islands rum production is turbulent to say the least as there have been a few changes in ownership and the local sugar production has been on and off. There are many fine rums that come from St. Lucia such as the wonderful 1931 series, Admiral Rodney and the Chairman's Reserve line. These are all well known rum brands, however I have been allowed the privilege to taste two unreleased rums from St. Lucia Distillers. Both are aged Pure Single Rums, one from molasses and the other one being the distillery's very first distillation from sugar cane juice.